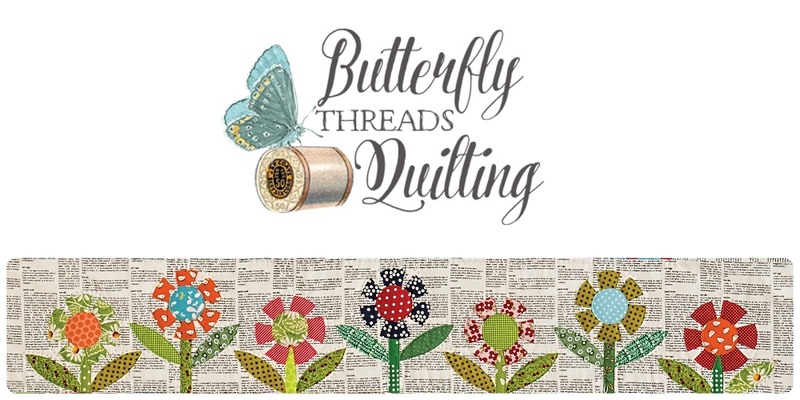 Butterfly Threads: Thank You Cherokee Rose Quilt Guild! 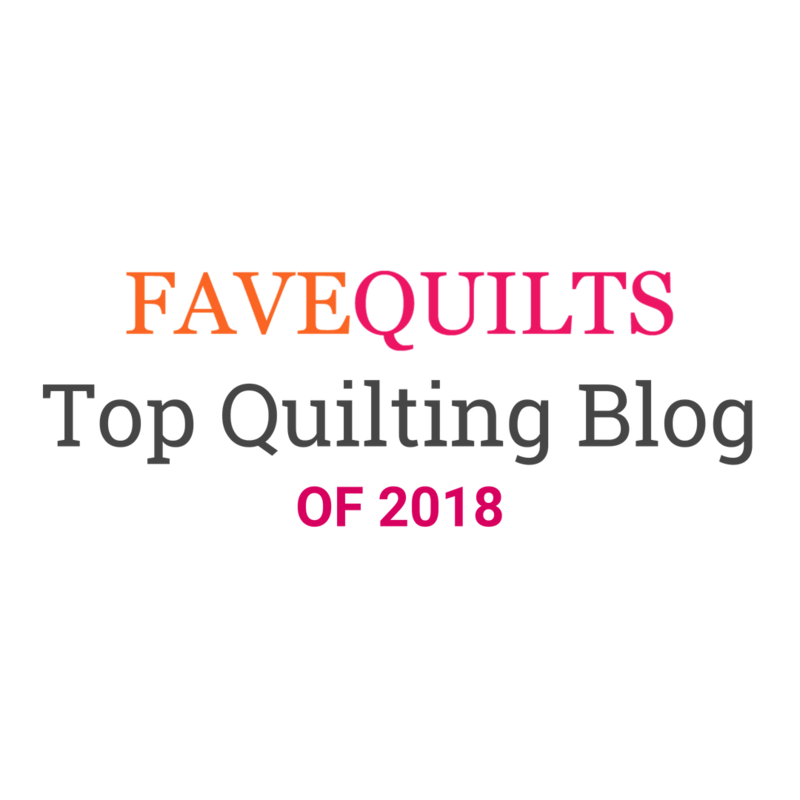 Thank You Cherokee Rose Quilt Guild! I spent the morning with this fun guild! I have visited them in the past and was so happy to see all of their smiling faces again. The best part was when Anna showed her version of Under the Mistletoe that I taught last year. I love her two colors on a white background, the design really pops! And nothing proves you've been sewing like another empty Aurifil spool! But I did make time to visit this cute new wobbly baby at the barn where Kelly works. This little guy is adorable and loved the attention! And at work, Millie showed off her version of Crazy Daisy, the cover quilt on my book. 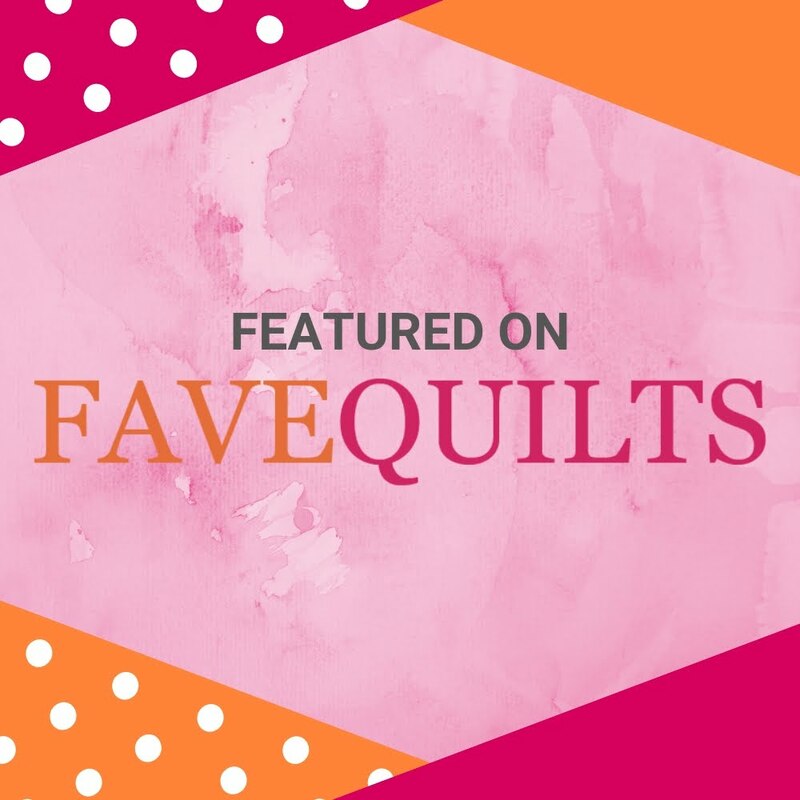 There is no feeling quite like seeing someone make one of your my patterns and the joy it brings to them as well as the gorgeous quilt that results. I'll never get tired of that feeling. So thanks to everyone who has made this week amazing so far. I'm getting ready for my teaching trip to Alabama next week, more on that later! Wow, looks like fun was had by all! Love those scrappy triangles. Can't wait to see what they become. Wish I could wrap my arms around that foal. Boy do I miss my horses!!! No doubt it was a great day ! I wish you a wonderful weekend with lot of chocolate ! that baby horse is adorable!